The land of the rising sun has a bad rap for being expensive, but actually, the cost of living in Japan isn’t really as bad as it seems. 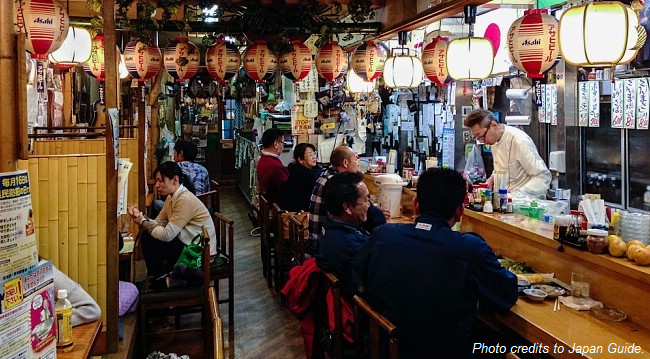 Just like anywhere in the world, Japan’s cost of living has its ups and downs. Often times, you just have to think outside the box to make things lighter or cheaper. Most definitely, the first thing to consider when eyeing at the country’s cost of living is location. As with other countries, there can be a big difference between locations, such as between north and south, and cities and countryside. And since Tokyo is one of the most populated metropolitan areas in the world, resources are certainly at a premium leading to significantly high prices. However, if you would consider looking further afield in Fukuoka or Hokkaido, or even near Kyoto and Osaka, cost of living can change significantly, and it’s worth exploring your options when choosing a city to live in. 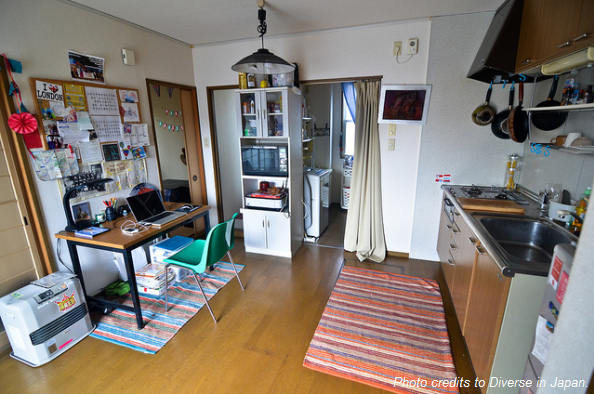 Most particularly for foreigners, accommodation can be one of the most expensive costs of living in Japan. In fact, the square footage costs are typically way more costly than other places, but it’s well designed on the other hand to get the most out of your space. If you consider going for a traditional apartment living, you’ll be a bit overwhelmed. Many of the upfront costs could mean that you have to pay the equivalent six month rent in deposits, key money and gifts and this is right before you’ve even moved in. But don’t lose hope. You still have an option to do things more cheaply even if you’re only moving in for a short period. There are lots of agencies that help with short term rental accommodation. Also, there are many share houses in most of Japan’s major cities. Food is one of the best things in Japan, but one of the most variable as well when it comes to prices. If you would only stick to the country’s local foods, just like with many countries, it is not that costly, and you can also eat very healthy foods. One thing that is often shocking in Japan is its fruit prices. Fruits are very expensive anywhere in Japan most probably because of its delicious taste and always perfectly formed. There are so many ways to eat cheap in Japan. In fact, it is very easy to eat out for either lunch or dinner even if you are on a limited budget. There are plenty of eating choices from izakaya to onigiri, 1 coin or 500 yen places are inexpensive and generally come in large portions. Moreover, there are these cheap salaryman hot spots such as Sukiya, Matsuya and Yoshinoya where you can buy a lot of food and often get free rice refills. Generally, Japan has trains, planes and automobiles. 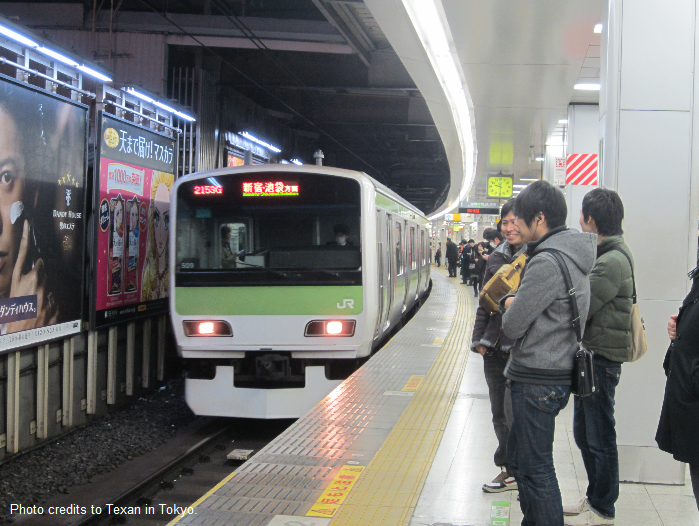 And since it is Japan, transport is exceptionally good but comes at a price. The Shinkansen is pretty expensive and local trains are about the same as many western European costs. But, don’t worry as there are cheaper ways to get around. You can travel in the cities through subway at a very low cost and most importantly, it is reliable and guaranteed good quality. For inter-city travel, night buses are the best and cheapest way, not to mention that they are generally on time and nice to commuters. Also, if you really got no other choice after being stuck, hitch-hiking is a practical alternative. Japanese people are generally friendly, welcoming and always curious, making hitch-hiking rides really interesting aside from being the cheapest way to get you around anywhere. Once you’ve got familiar with the basic costs, there are also some other things that it is worth being aware of so that you could be totally aware of the cost of living in Japan. Phones can be very expensive in Japan and they don’t have prepaid sims. Also, health insurance is required for any all residents of the country. However, short-term and long-term stays can make a big difference to costs of living in Japan. Apparently, the cost of living in Japan can be really expensive, but if you only know how to do the trick, then living in Japan can be very cheap.